We are a forward thinking company fully committed to our customers and our industry. All our business plans are made with the future in mind. We keep our finger on the pulse of the marketplace and are always interested and receptive to the customer’s changing needs. Our friendly staff is qualified and eager to serve and work with you on your most demanding projects. Ink Slingers has gained local recognition for high volume printing with the shortest turnaround times. Three times in a row voted the "Best Specialty Printing" by Reader's Choice. Our competitive prices and unsurpassed quality will meet the strictest of requirements. We pride ourselves on meeting your delivery requirements on time. We welcome your inquiry into our services and will be pleased to respond in a pleasant timely manner. Owner, Nathan Smith, has been in the screen printing industry for over 23 years. 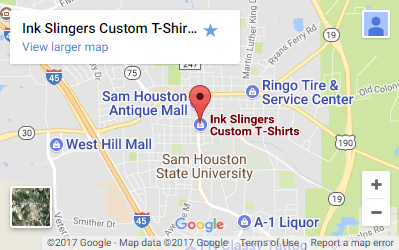 As a Sam Houston State University Graduate in 1999 with BFA in Graphic Design, he started Ink Slingers in January 2003 and has quickly grown to be the leading screen printer in Huntsville and the surrounding areas. Ink Slingers serves over 2,500 clients with screen print production of over 100,000 t-shirts annually. Ink Slingers demands strict quality standards during all stages of screen print production which include: spot printing up to 6 colors, 4 color process, glow in the dark, heat transfers and foil application. At Ink Slingers, we use the finest materials and equipment to fulfill your promotional requirements. Through customer service, art/graphic design, screen preparation, job set up, and final inspections, processes are to maintain the highest marks in all quality areas. Got a question? Send us an e-mail, give us a call, or come by the shop and see us in person. Ordered sports shirts with our Deer Park logo. The order was placed and the shirts arrived in a very timely manner! High quality (better than what I expected for the price) and the printing was outstanding. Thanks for a job WELL DONE !!!!! We have been using Ink Slingers for several years now and we have always been pleased the with quality and the speed of the work. There isn't another screen printing business in town that we would even consider using. Thanks alot Nate!!! Ink Slingers are by far the best in the area!  You can forget about the other guys, Ink Slingers is the only screen printing company I've done business with that actually cares about the quality they produce. Always on time or ahead of production schedule, Ink Slingers is the #1 screen printing biz in the area. I just wanted to thank both of you for always giving us amazing products. You two are always a blessing to work with and we look forward to working with you again.